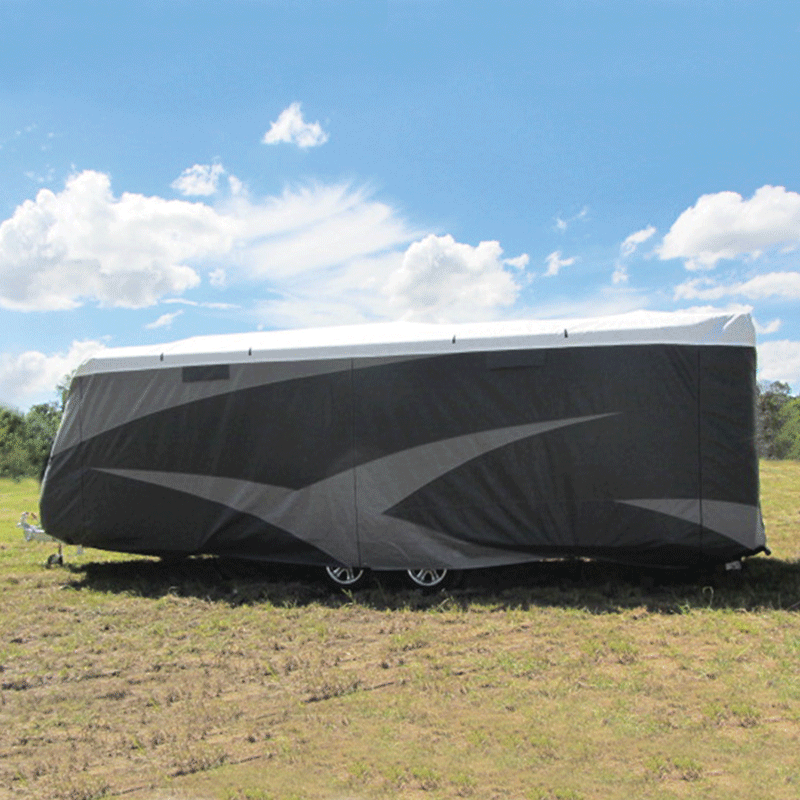 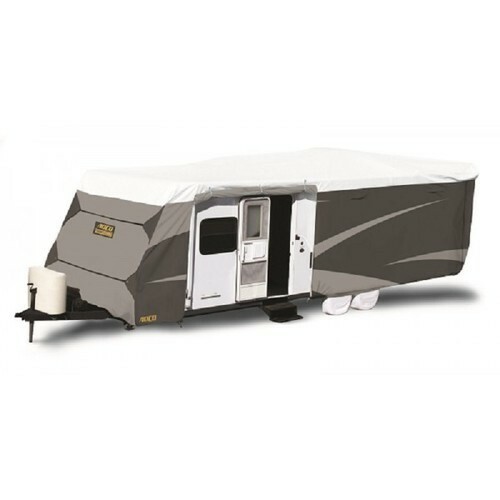 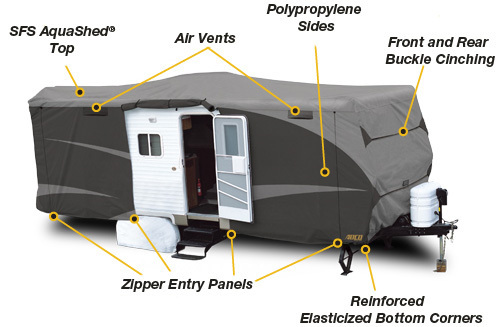 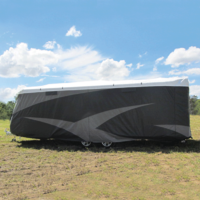 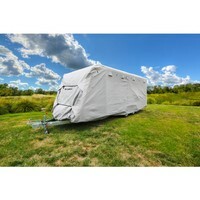 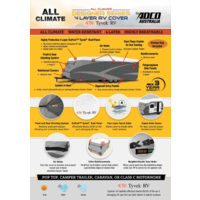 ADCO 24-26ft Caravan Cover - The biggest RV cover on the market! 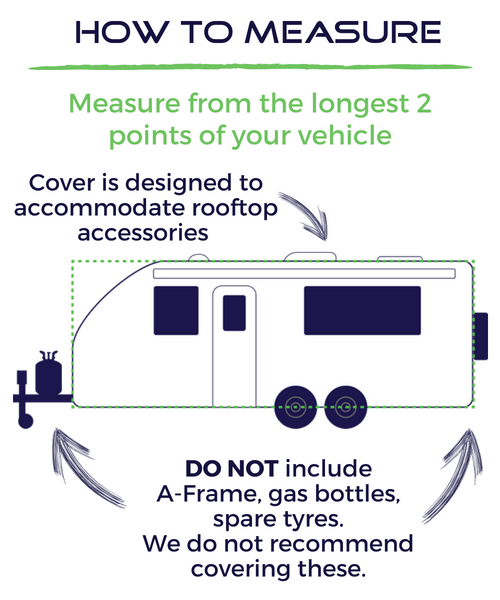 Own a large caravan? 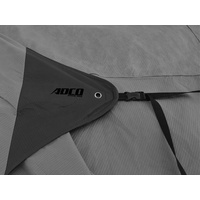 Protecting it, and its myriad of appliances and accessories, is a breeze thanks to this ADCO caravan cover. 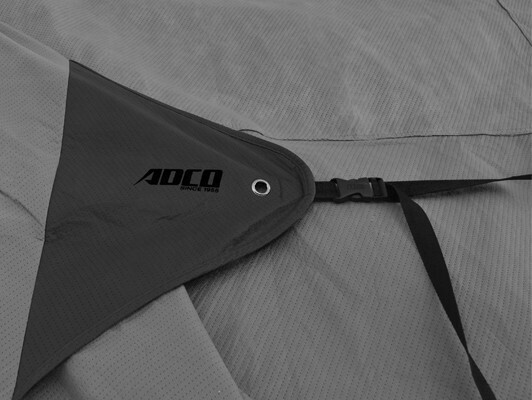 Installing the cover is easy thanks to a convenient system of straps and buckles, as well as cinching systems for loose fabric at the front and rear preventing flapping and billowing. 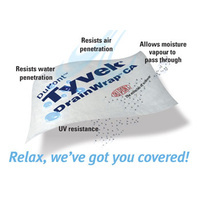 Featuring a 4-layered Dupont Tyvek top and layered breathable polypropylene side panels. 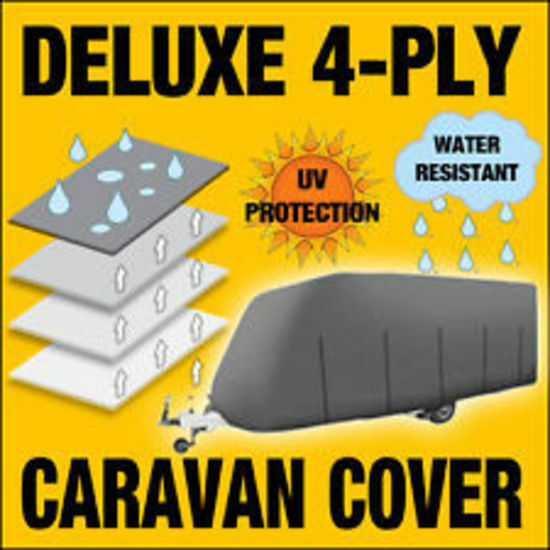 The top panel also prevents harmful UV rays from attacking your caravan’s soft furnishings and finishes. 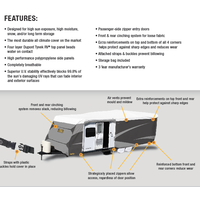 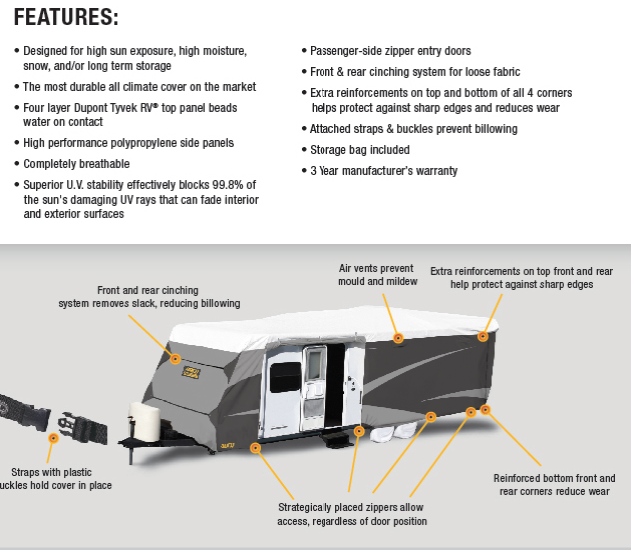 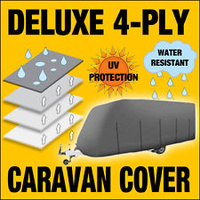 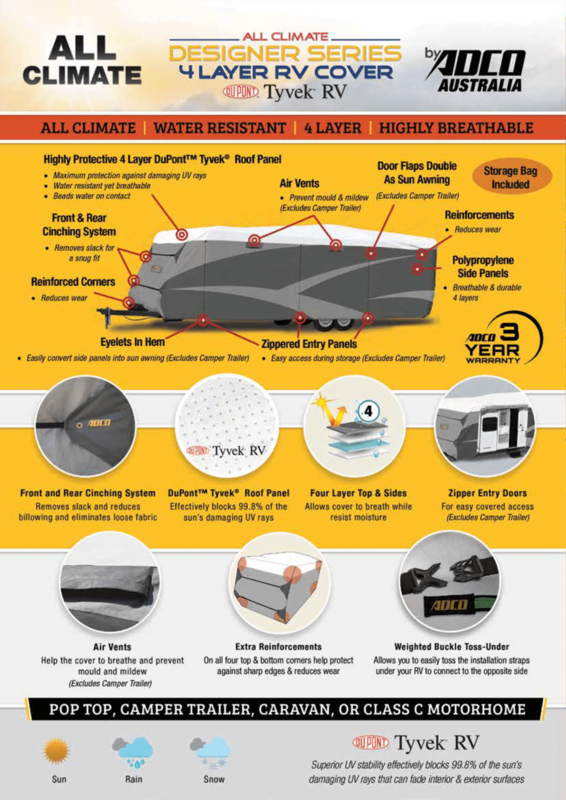 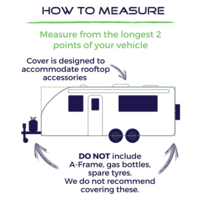 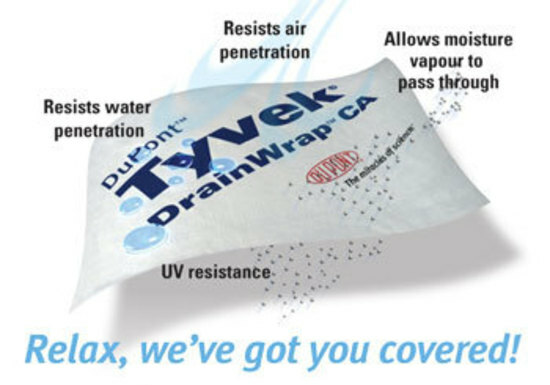 The caravan cover also maintains air circulation around your motorhome, preventing the build-up of mould or mildew. 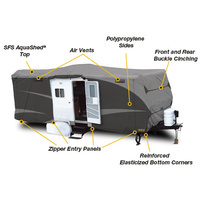 Easily gain access to the interior of your carvan through convenient zippered side doors. 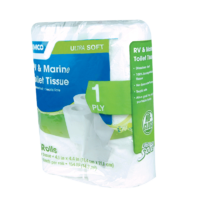 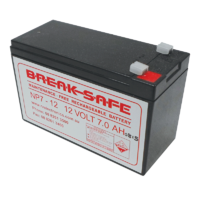 With features such as extra reinforcements at all corners, this product is built to last. 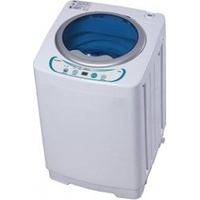 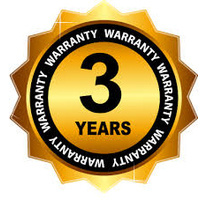 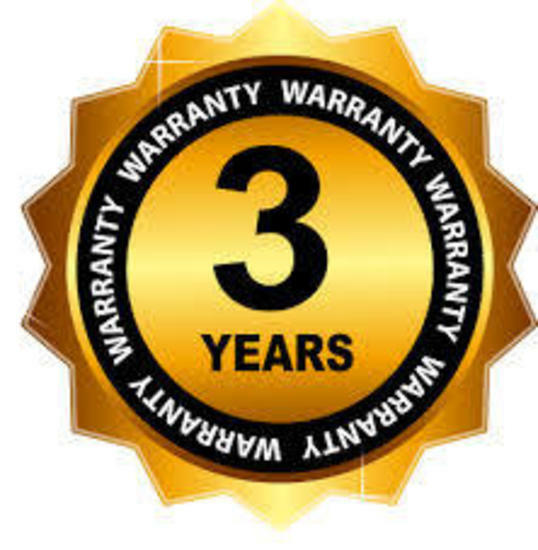 Its superior quality and finish are duly backed by a 3 year manufacturer’s warranty.